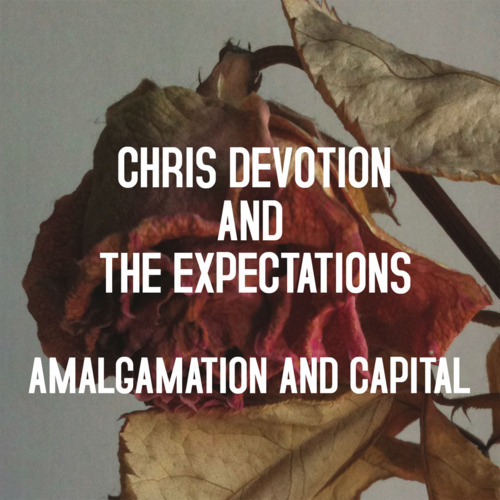 Chris Devotion & The Expectations // Amalgamation & Capital OUT TODAY! Well today’s the day, Chris Devotion & The Expectations debut album Amalgamation & Capital touches down in all good record shops and download services. Can you feel the love? We urge you to get your mits on the record quick-smart as it undoubtedly provides a much needed adrenaline-rush to see you through the rest of winter! You can purchase the record on CD or Download direct from ourselves HERE or why not hit up your local indie shop. Whatever your means get it sorted! The band launch the album in their home town of Glasgow this Friday (3rd February) at the Captains Rest (185 Great Western Road, G49EB Glasgow). It’s a measly fiver to get in and support comes from The Dirt and Kill Surrrf. Pay in on the door. For those of you who would like to tell the world you’re attending there’s a Facebook event page HERE, knock yourself oot! 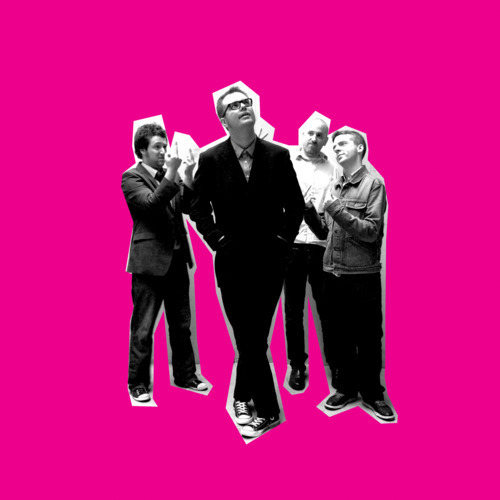 The following day (Saturday 4th February), the band are providing their own hang-over cure by performing a free stripped down acoustic set in Love Music Glasgow (the old Avalanche Records - 34 Dundas Street, G1 2AQ Glasgow, United Kingdom). The band will take to the floor at 3pm so get down and support your local record shop. BUY AMALGAMATION & CAPITAL NOW!